There is a huge potential for appliances of Additive Manufacturing and the MIT researchers just proved it. In their freshly published paper, they describe a development that can shake up the electronics industry. They 3D printed colloidal assemblies which can potentially turn light into electricity! Sounds impossible? Learn how it is done with our blog post. Additive Manufacturing technologies can be applied in many industries and there is a huge potential for 3D printing to be a groundbreaking production method in the electronics sector. The reason behind it is nano-printing, which allows for the totally new use of 3D printing techniques and development in new materials, which could conduct electricity or light. One of the most progressive steps in the electronics industry was to combine nano printing with Additive Manufacturing, which resulted in totally new and unexpected discoveries, such as Electron Beam 3D printed on ice. 3D printing is called the new industrial revolution for a reason, the latest developments in nano printing can totally change our world. It might come as a surprise to some, but 3D technologies can be extremely precise even at a scale of a dust particle. There are already 3D printers for nanoscale and they are a real game changer. Additive Manufacturing benefits the electronics industry not only in nanoscale, but it allows for a great deal of design freedom also when it comes to structures. With 3D printing, you can use different materials as a filament, but also for creating the structures. For example, 3D printed shapes in gel, which is breaking the rules of gravity and is extremely efficient for production. 3D printing means innovation and there is so much to be discovered. One of the still unknown aspects of the 3D technologies are the properties of new materials. Thanks to Additive Manufacturing we can give the filaments characteristics that are impossible to achieve with traditional manufacturing methods. For instance, structures that remember their shape or change the shape with different temperature. One of latest revelations is a 3D printing material that conducts light! Now, let’s talk about the next step for use of Additive Manufacturing technologies in the electronics industry. To fully understand the importance of this discovery we need to have a clear idea of what colloid is. By definition colloids are ‘’a homogeneous, noncrystalline substance consisting of large molecules’’, but real life example of it is fog, milk, mayo or dish soap. As you can already tell, they are not solid. Colloids include gels, sols, and emulsions, and what’s special about them is how the molecules are organized and that they can’t be separated by ordinary filtering. Researchers from the Massachusetts Institute of Technology (MIT) decided to study colloid and see if it can be used for other purposes. The recent paper published by them proves that we can 3D print colloidal crystals, but what this discovery really means is that we could use a scale-up self-assembled material to 3D print color displays, optical sensors, and even lightguided electronics! 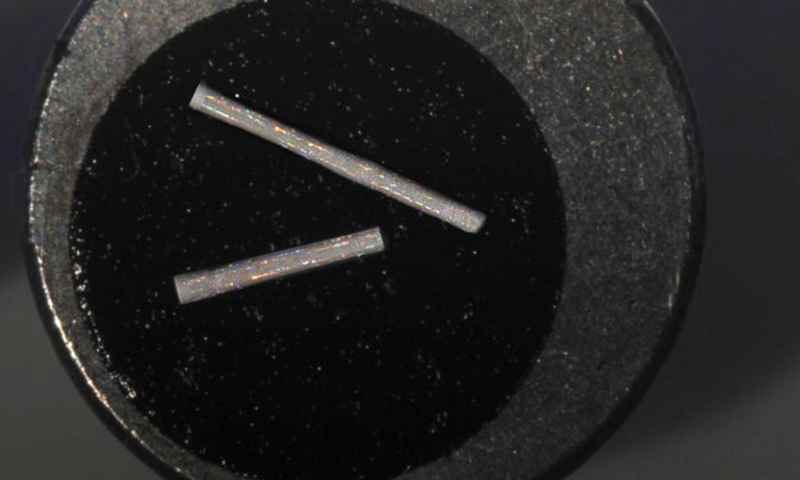 How exactly does crystal colloids work for 3D printed electronics? This progress in 3D printing electronics is thanks to the researchers developing a 3D printing technique which allows 3D printing colloidal assembly as a polymer nanoparticle in great arrangements, resembling the atomic structures in crystals. 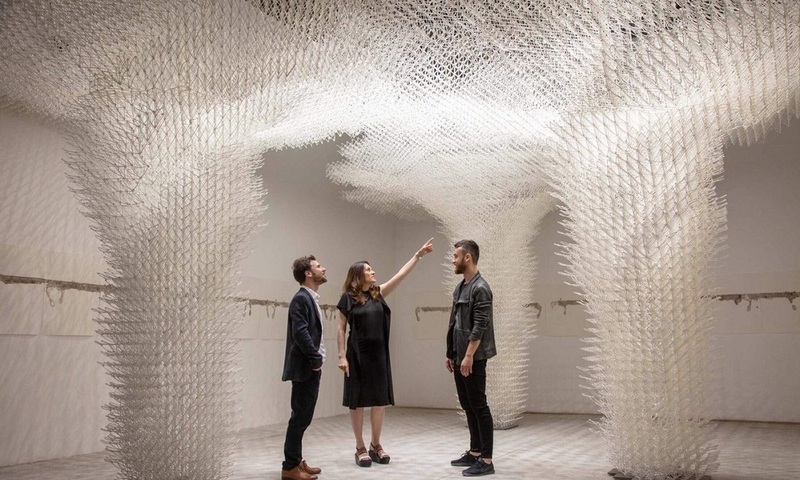 They were able to 3D print different structures, tiny towers and helices, the material, 3D printed colloids, interacts then with light in various ways depending on the size of individual particles within each structure. 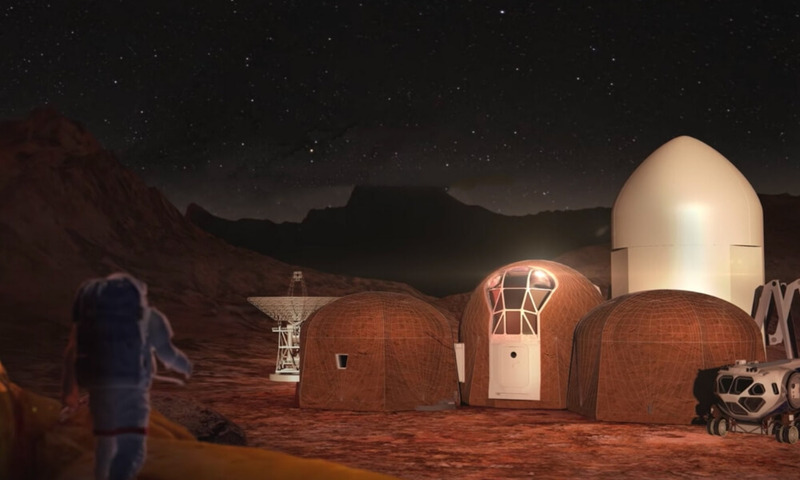 “By changing the size of these particles, you drastically change the color of the structure,” Justin Beroz, a graduate MIT student and co-author of the paper, says. “It’s due to the way the particles are assembled, in this periodic, ordered way, and the interference of light as it interacts with particles at this scale. We’re essentially 3D-printing crystals.”The MIT scientists are now able to print centimeter-high crystals as small as 1 nanometer and 1 micrometer. What is so revolutionary about MIT’s study is that it can lead to the development of Advanced Materials of colloidal assembly for lightguided electronics. And this would potentially mean abandoning electricity and all the bad consequences it has on our environment. Light is free and available everywhere. All that supports the opinion that MIT research is a milestone step in electronics development which would be impossible to achieve without Additive Manufacturing. Tan says that “If you could 3D print a circuit that manipulates photons instead of electrons, that could pave the way for future applications in lightbased computing, that manipulate light instead of electricity so that devices can be faster and more energy efficient”. Tan continues “Combining them [colloids] into different crystal structures and forming them into different geometries for novel device architectures, I think that would be very effective in fields including sensing, energy storage, and photonics”. And this is just the beginning, certainly, those colloidal particles can be used in many, still unknown for us, ways. Massachusetts Institute of Technology research development of 3D printed colloids is revolutionary on its own, but it also holds great potential for green energy. It already proved the use of colloidal particles. Maybe one day we won’t need plugs for our toasters, which we will just boost with light? Or maybe we will be able to 3D print crystals at home to energize our household equipment? 3D printing technologies already lead to so many new possibilities, from bionic eyes which turn light into electricity and can give the blind their vision back to 3D printed with conductive ink circuit boards. Clearly, 3D printing methods are the new industrial revolution and they might soon take over the electronics industry. 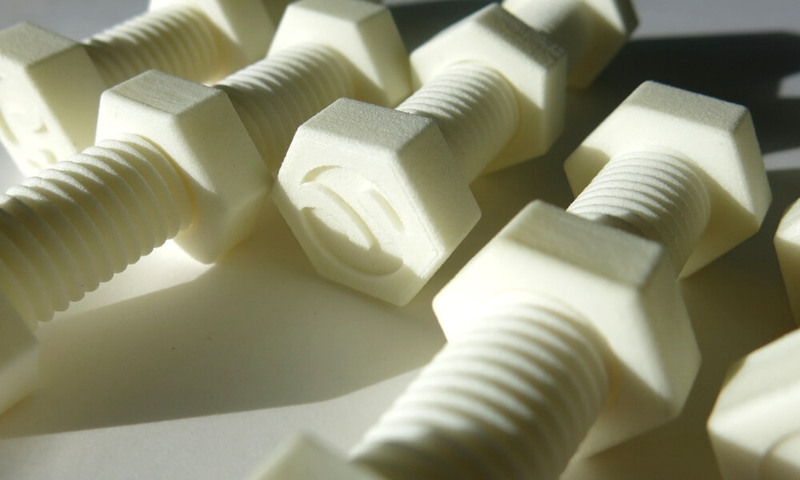 Have you heard about another amazing development in the Additive Manufacturing industry? Let us know in the comments! And to stay up to date with the latest 3D printing news follow us on Facebook and sign up for our Newsletter!